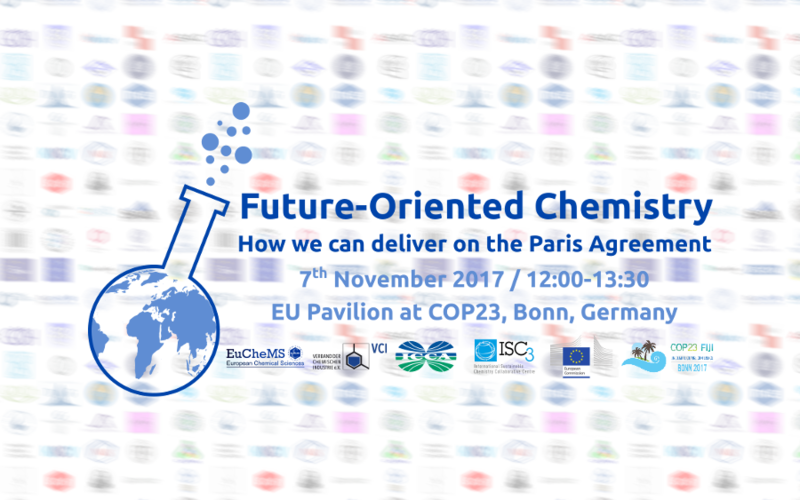 EuChemS will be present at UN Climate Change Conference 2017 (COP23) in Bonn, 7 November at 12:00, with the event Future-Oriented Chemistry – How We Can Deliver On The Paris Agreement. At this COP23 side event, taking place in the EU Pavilion, experts from industry, academia and policy makers will discuss the role chemistry in promoting the Sustainable Development Goals through a low-carbon economy. 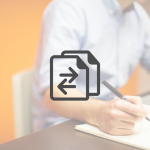 To this end, our speakers will explore some of the available research possibilities, what processes and products already exist, and how will all of these positively impact climate change and our societies. 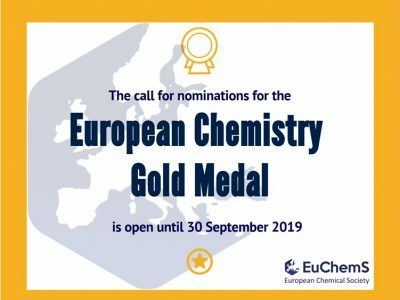 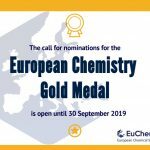 This event is organised by the European Association for Chemical and Molecular Sciences (EuChemS); the German Chemical Industry Association (VCI); the International Council of Chemical Associations (ICCA); and the International Sustainable Chemistry Colloboration Center (ISC3).